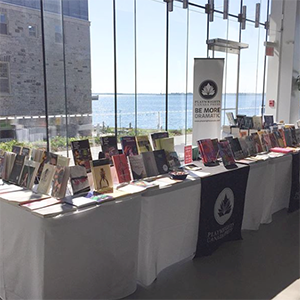 We are extremely happy to host a table of theatre books from Playwrights Canada Press throughout PlaySmelter 2019. 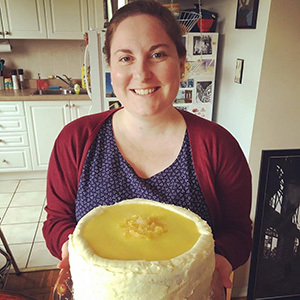 The table will be staffed by the beautiful Annie Gibson, Publisher of Playwrights Canada Press. It’s a terrific opportunity to check-out all those plays you’ve been meaning to read and add to your home library. And we have even more fantastic news – Annie is offering us an incredible discount during the Festival: 30% off the purchase of 1-2 books and 50% if you buy 3 or more! Just another reason why we love her and the Press!